As a nutritional expert, author and mom Allison knows just how important healthy eating is and how challenging that can be in ‘real-life’. Allison works to make “the science of nutrition easy to swallow”. As an expert, Allison is a keynote speaker on stages across North America and has been featured in many national magazines from Best Health to Woman’s World. Allison’s latest research and ‘real-life’ nutrition confessions can be found on her blog and many online and print outlets. Her books are available around the world in multiple languages; she is the author of four books including Probiotic Rescue (Wiley 2008), Feed Your Skin, Starve Your Wrinkles (Fairwinds 2009) and The 100 Healthiest Foods to Eat During Pregnancy (Fairwinds 2009). 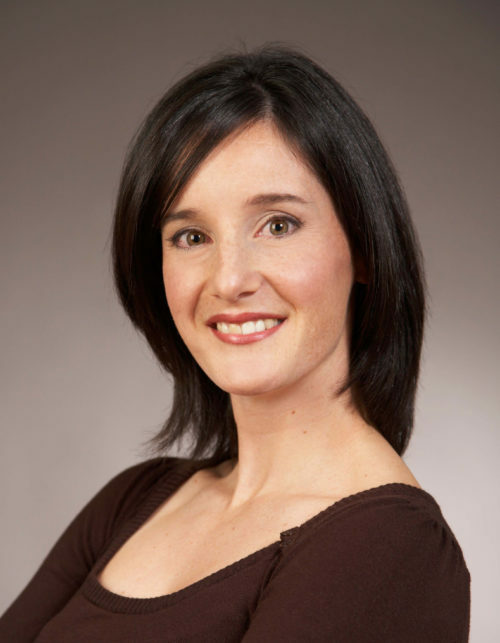 Allison is an Editorial Advisor for Alive magazine, and Parent’s Canada’s Expecting Magazine. A nutritional scientist at heart, Allison stays up to date on research in the field of health and nutrition. Allison is a graduate of the University of Guelph where she conducted two double-blind randomized-controlled clinical trials investigating the health benefits of supplements on people, earning a Masters of Science in Human Health and Nutritional Sciences. She is also a Registered Holistic Nutritionist (Canadian School of Natural Nutrition). Her practice is based in Halifax, Nova Scotia where she specializes in sports nutrition as well as digestive, prenatal and paediatric health. For more visit her website at www.allisontannis.com.